Tip #3: Use essential oils to freshen and disinfect mattress pads and pillows. 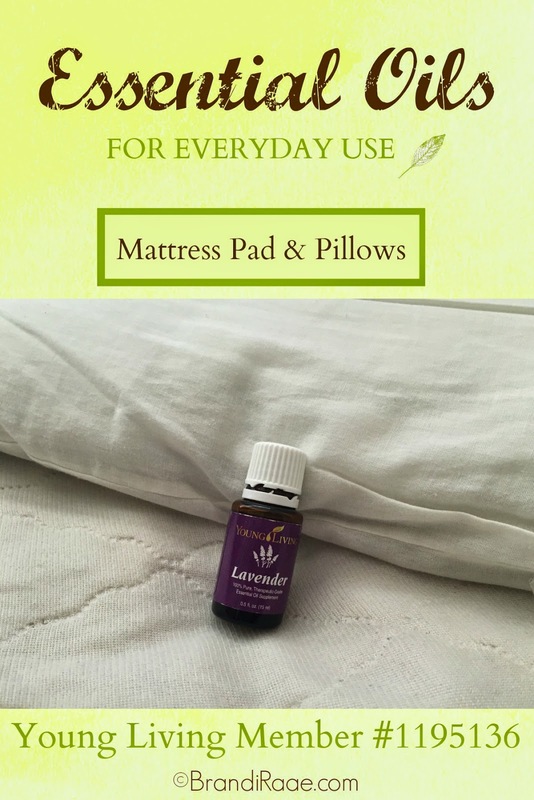 To keep all of our mattress pads and pillows nice and fresh, I use essential oils. I mostly choose lavender for this - it has a calming, fresh scent plus it's considered to be a bacteria buster! According to The Complete Book of Essential Oils & Aromatherapy, Lavender is antibiotic, antiseptic, antiviral, and antifungal. Here's what I do: I apply about 2 drops of essential oil to one of my palms and then rub my hands together to evenly distribute the oil. Next, I use my hands to smooth the oil all over the mattress pad and pillows that I sleep on. After that, I put new sheets on my bed. I repeat this process for every bed in the house. Lavender is also a good choice for this because it's clear. I don't worry about it staining the bedding. I have used other oils, too, but if they aren't clear like Thieves, for example, I'm extra careful! My kids have looked forward to reading Homer Price by Robert McCloskey in 4th grade just so they could get to the doughnut project. Who wouldn't, right?! Homer Price: Comprehension Guide. Delicious but quite a bit of work. My daughter happened to be reading the book this past December, and I was weary of baking. So, I took the easy route last month and went with prepared biscuit dough to make the doughnuts. Much faster and just as yummy! If you've never made doughnuts this way, it's super easy to try. Buy a tube of biscuit dough, cut out holes in each uncooked biscuit, and fry both the rings and holes in hot oil until golden. We rolled our doughnuts in powdered sugar. I'm telling you, these unhealthy treats melt in your mouth! For some extra wintry fun, my daughter and I built doughnut snowmen complete with chocolate chip eyes, carrot noses, and bacon scarves. For some odd reason none of my kids ate the carrot noses for breakfast. Go figure. I chose to use the Homer Price Comprehension Guide to accompany the book. 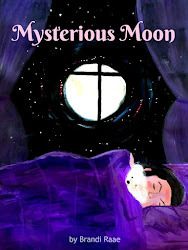 It's a 24-page book filled with simple comprehension questions and other activities. Activities include things like drawing, writing a newspaper article, making doughnuts, matching, creating a pencil holder with yarn, and putting events in chronological order. How's That Read-Through-the-Bible (No Pressure Version) Going? Last year on my 38th birthday, I posted all about my goal to read through the Bible with my kids. While I've read through the Bible several times, I wanted to share this blessing with my kids, so we started our endeavor in January of 2014. If you've started reading through the Bible, let me encourage you to keep reading even if you don't meet the specific reading goals you've set. The important thing is that you read through the Bible even if it takes longer than you'd planned. I needed this reminder on so many levels today - not just for reading through the Bible! Can't wait to report when we've finally met our goal! 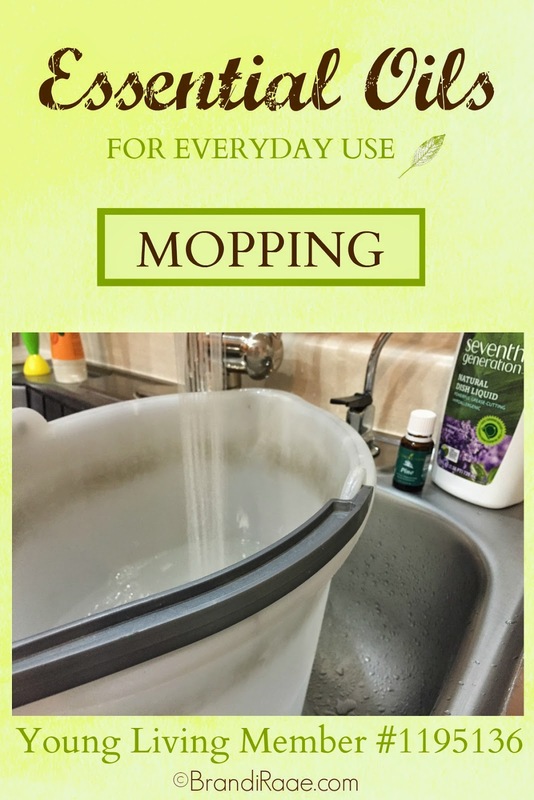 Tip #2: I mop my kitchen tile with hot water and a few drops of an essential oil of my choice. 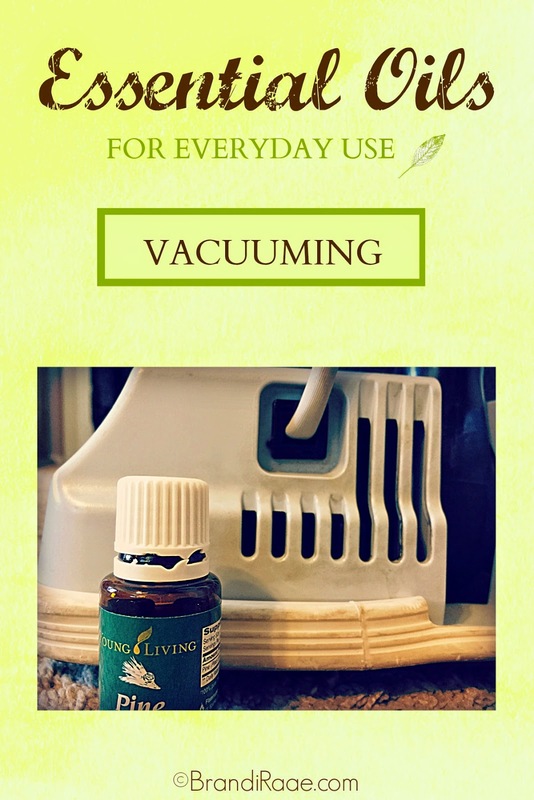 If you'd like to try this, fill your mop bucket and add a few drops of an essential oil. During the holidays, I chose pine. I usually use something citrusy like grapefruit. Every so often I use lavender or Thieves. One of my bathrooms has laminate flooring, and I also use oils on that. I don't use a mop and bucket, though, for such a small space. I wet an old washcloth and add a couple of drops of essential oil directly to the washcloth. I "mop" my bathroom floor and then dry with a towel. House smells great without all those chemical floor cleaners! Another Teen in the House! I know parents say this all of the time, but time really does fly. 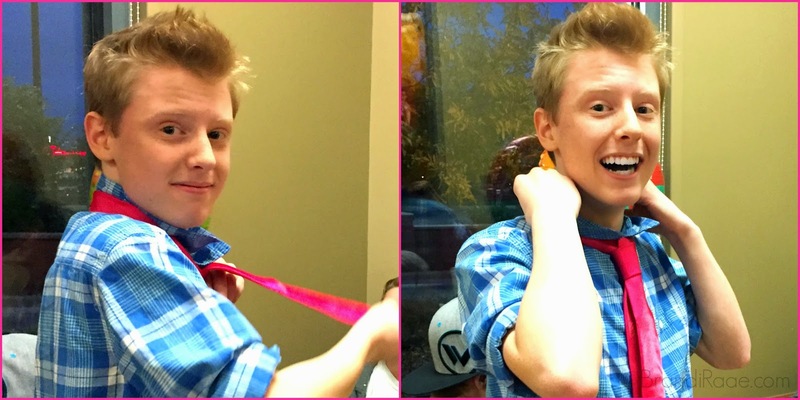 Hard to believe you've gone from a cute, cuddly, comfy-pants-wearin' boy to a handsome, pink-tie-wearin' teenager! I love that it's so easy to be reminded of you when I'm out and about. Every time I see a Rubik's Cube, root beer, Steelers' stuff, or even mustaches, I think of you. 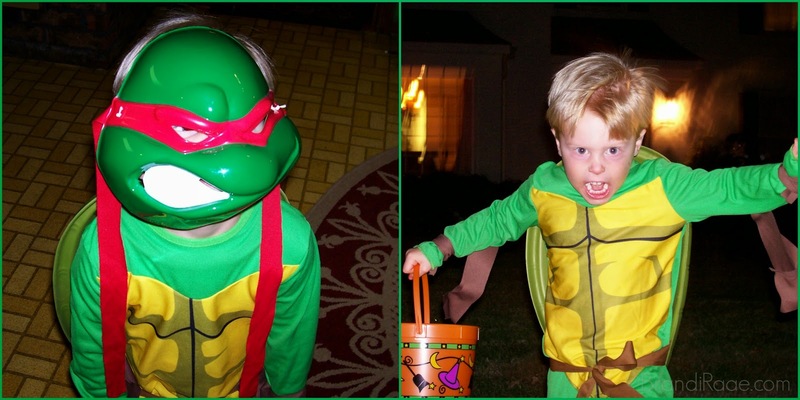 Even when I see all the new Ninja Turtle toys and accessories, it takes me back . . . 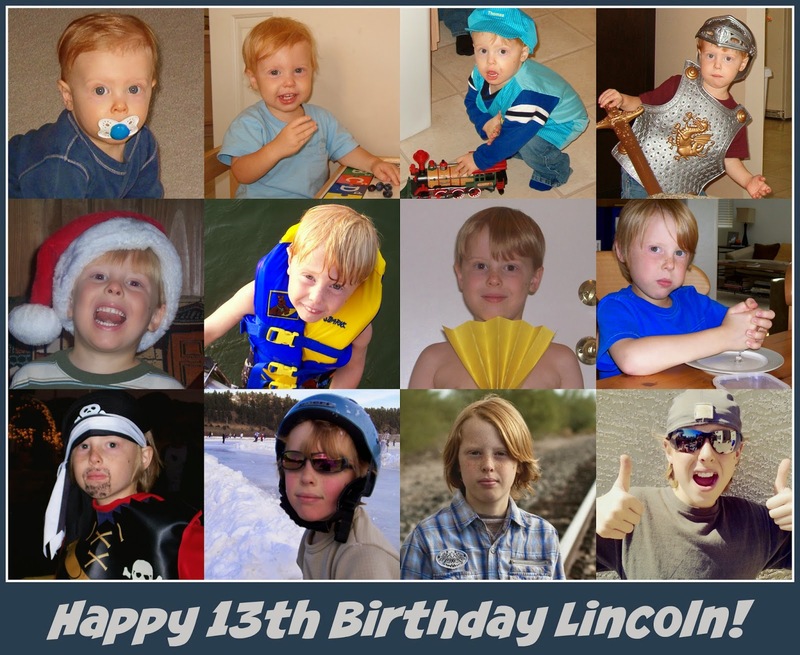 I love you, Lincoln. Happiest of birthdays to you! Bake Eggs In Muffin Tins ~ It Works! I'm not going to bother with making this post all Pinterest-y, but I did want to share how easy it is to make eggs this way. 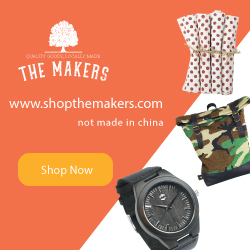 Forget frying eggs in the skillet!!! 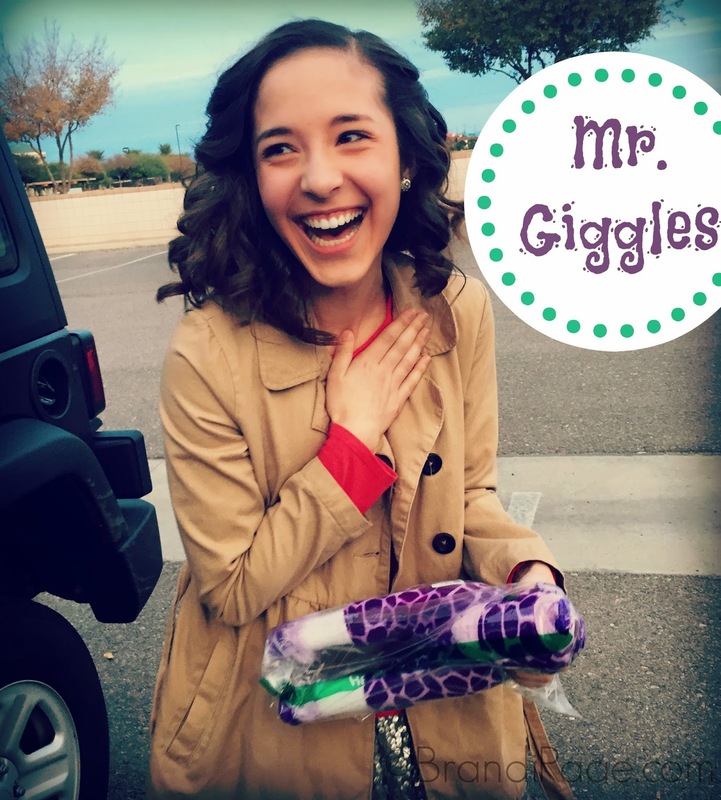 You can visit this post from Frugality Gal to see where I got the super easy directions. Since I don't ever have cooking spray, I used olive oil to grease each muffin tin. I also baked my eggs for 20 minutes instead of 15. I don't like my yolks to be too soft. Right after I pulled the tin out of the oven, I used a regular kitchen knife (not the sharp kind) to go around the edge of each cooked egg, and then I scooped out each egg with a plastic spoon. I was really nervous about baking eggs this way - I thought I'd probably waste an entire dozen of eggs. But I didn't! I was pleasantly surprised. :) We ate some for lunch, but now my kids can heat the leftover egg muffins for breakfast. Yea! So perfect and cute. If I ever feel like going the extra mile, I might wrap bacon around them like I've seen in other posts. Today, though, we just had bacon on the side. I hope yours turn out as well as mine did. Enjoy! As a long time user of essential oils, I'm going to start a series called: Essential Oils for Everyday Use. I'll post weekly tips on everything from cleaning to keeping your family healthy. My first tip is pretty simple: Make your house smell wonderful and disinfect the air while you vacuum. 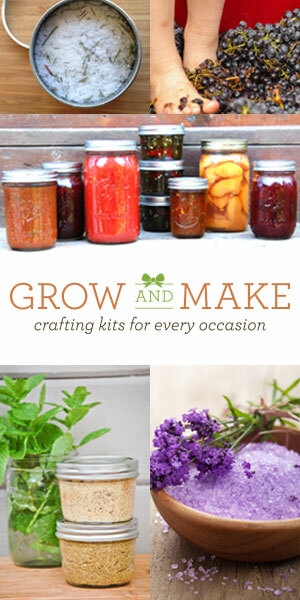 *If you're interested in becoming a Young Living Member, feel free to ask me any questions. I've been a member for about 5 years now. 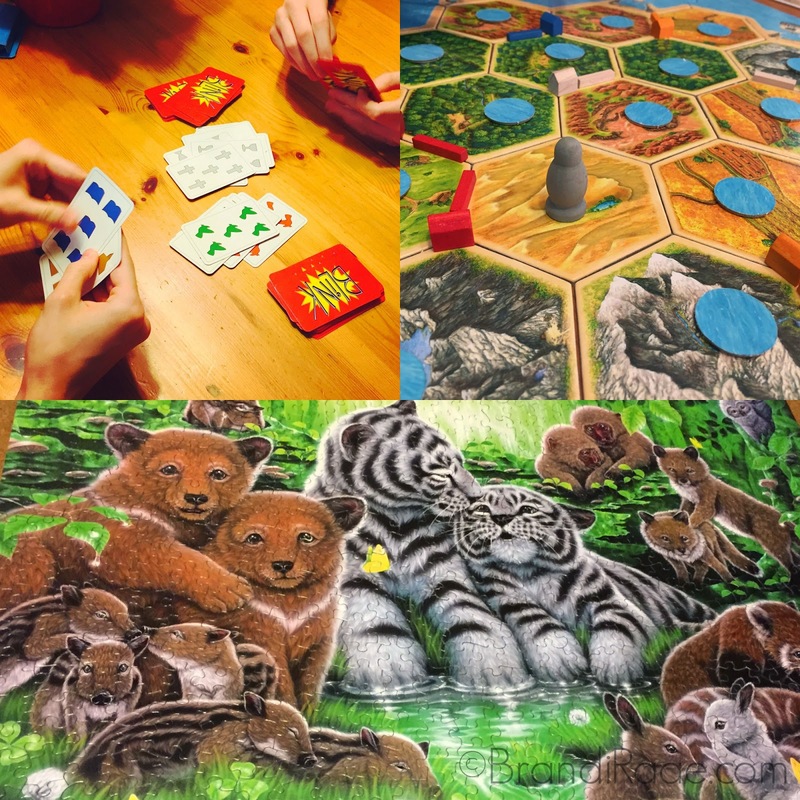 I only blogged once during Christmas break, mostly because I wanted to spend as much time as possible with my family doing non-homeschool stuff and somewhat because I was feeling extremely uninspired and sort of blah humbug. Even though 2014 ended on a blue note for me, I very much enjoyed Christmas break, and I want to recapture a few moments here so my family can remember them forever. :) We didn't do anything super amazing, it was just the little things that made it special. 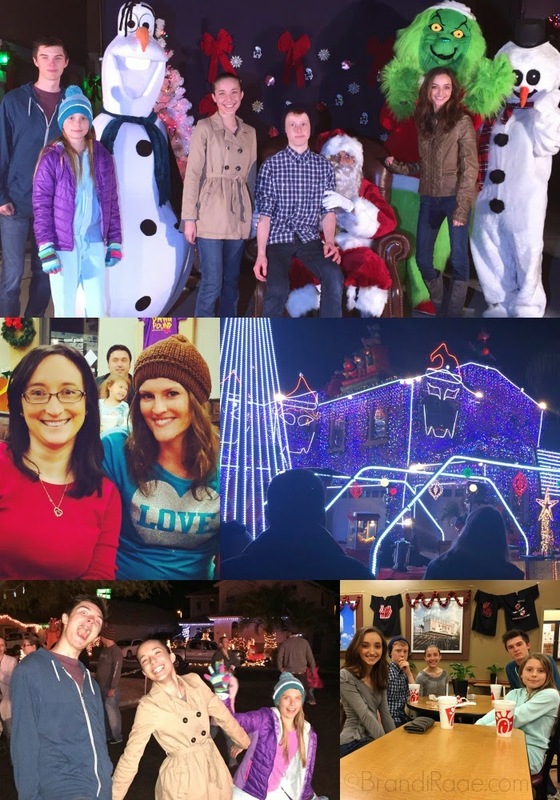 Annual light-looking, this time walking the Loop of Lights in San Tan Valley with friends. 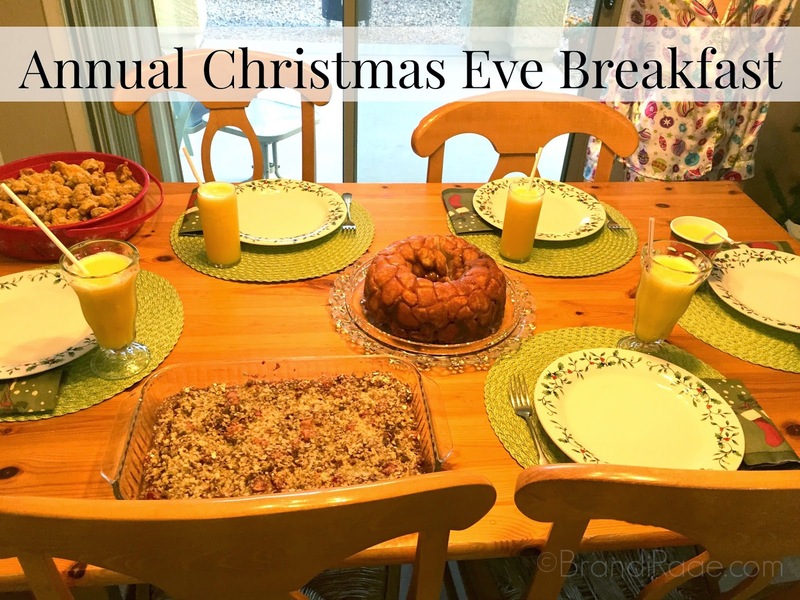 Annual Christmas Eve breakfast of sausage balls (made by dad), monkey bread, apple-cranberry crunch, and pineapple-orange frosty beverages. 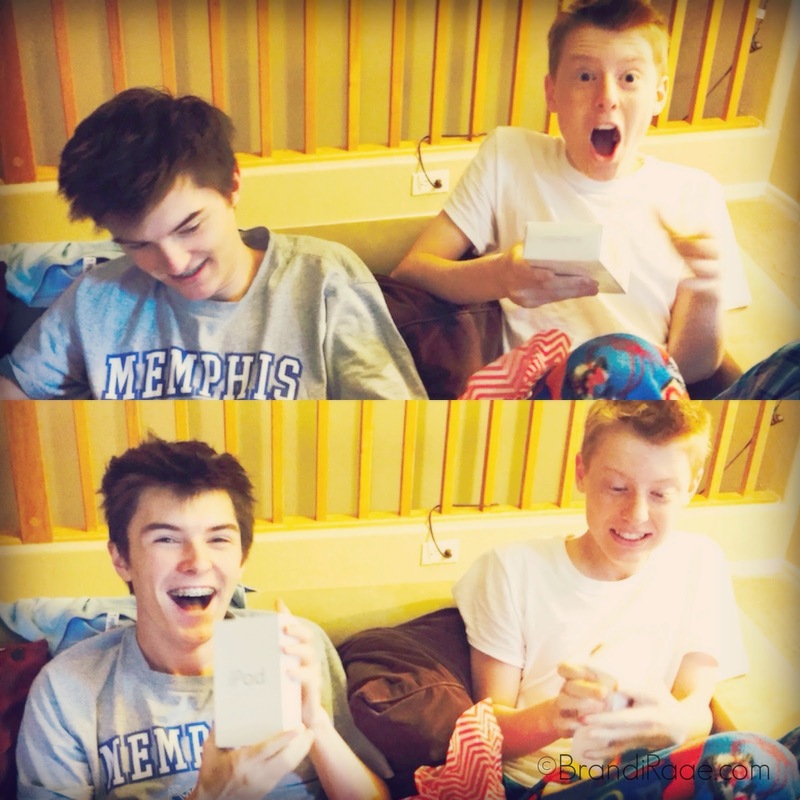 Surprised faces on Christmas morning - loved that my boys weren't expecting iPods for Christmas. 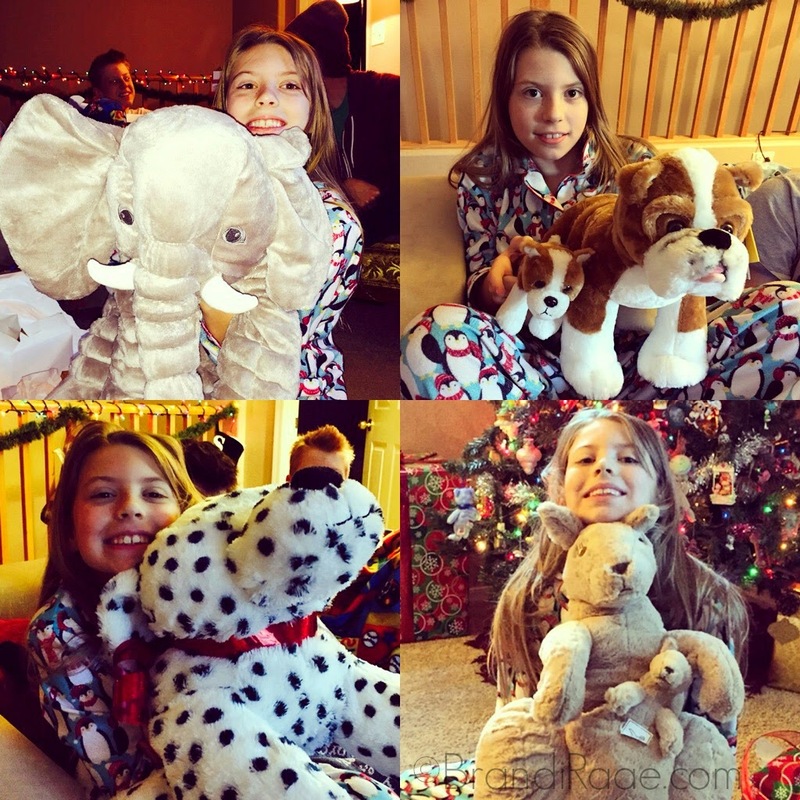 Stuffed animals galore! More to add to Animal Town. So glad I still have one little enough to want "toys." This pic doesn't show all the new additions, but she also got Beanie Boos, a black pony, and a big golden retriever. The blue tree - for the past couple of years, hubby and I have put our presents to each other under this tree. 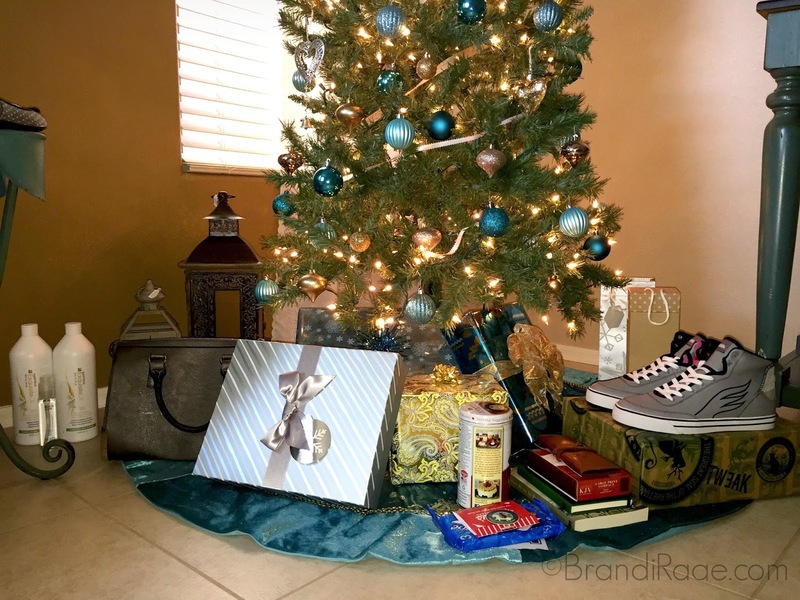 This year we even opened our gifts while the kids were still asleep. (First year for the kids to sleep in on Christmas!) Love my lanterns and the new outfit hubby picked out for me. Loved the grey/silver theme he went with as well. 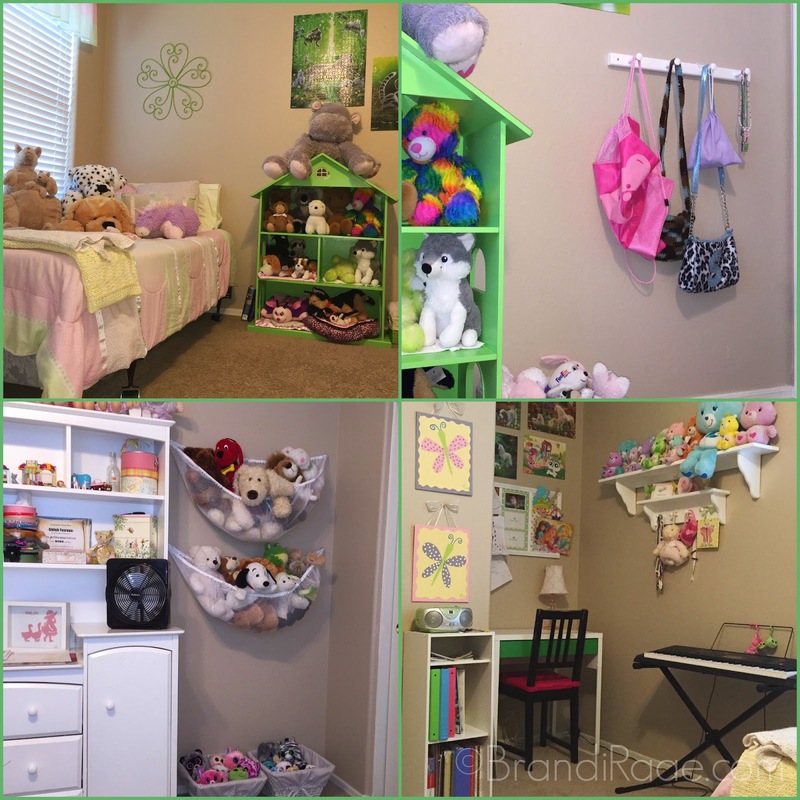 Daughter's mini room makeover - while she had a sleepover with her cousin at her grandpa's house, hubby and I fixed up her room. It felt so good to get everything off of the floor! We got a bed frame (her mattress was on the floor), a little desk from IKEA, and some nets for ALL of the stuffed animals. :) Most of the makeover was decluttering, rearranging, and rehanging stuff - getting everything super neat. 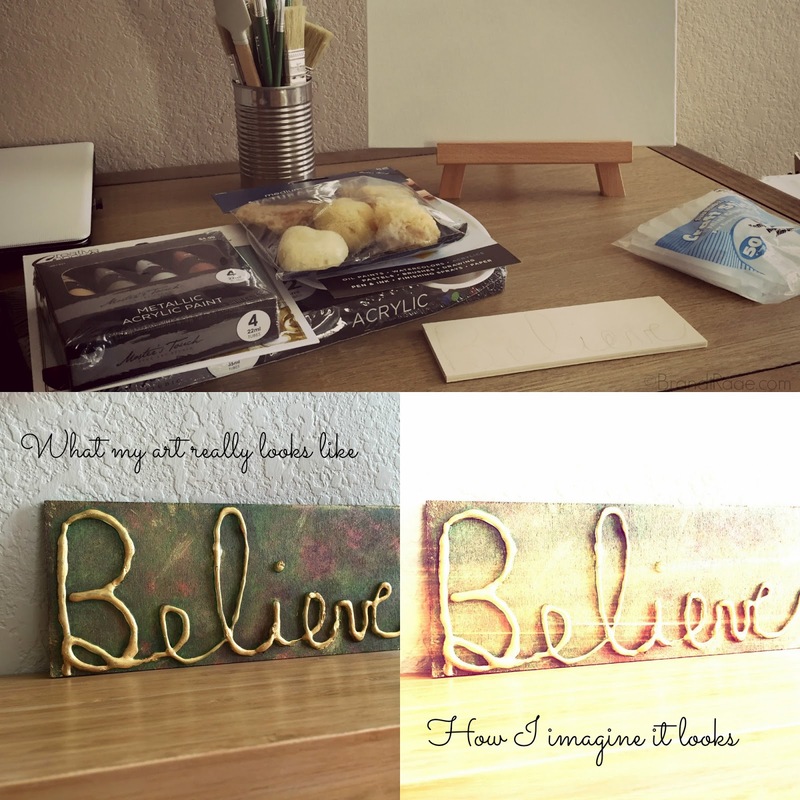 The challenge for my girl this year is to keep everything neat so I don't have a nervous breakdown when doing homeschool in there. It's actually a lovely room to work in because it's so bright and cheery. Purchase of some art supplies - going to try and put some effort into my creative side this year. Maybe learn how to paint with acrylics. I've already learned a few things: acrylic doesn't stick very well to glue from a hot glue gun, I should have bought rounder brushes instead, art supplies are expensive, there's SO much to figure out, and I'm already overwhelmed by YouTube tutorials. Whew! My first project was painting my word from 2012. Beyonders The Complete Set: A World Without Heroes; Seeds of Rebellion; Chasing the Prophecy. Sitting around the fire pit - wish we would've done that more! 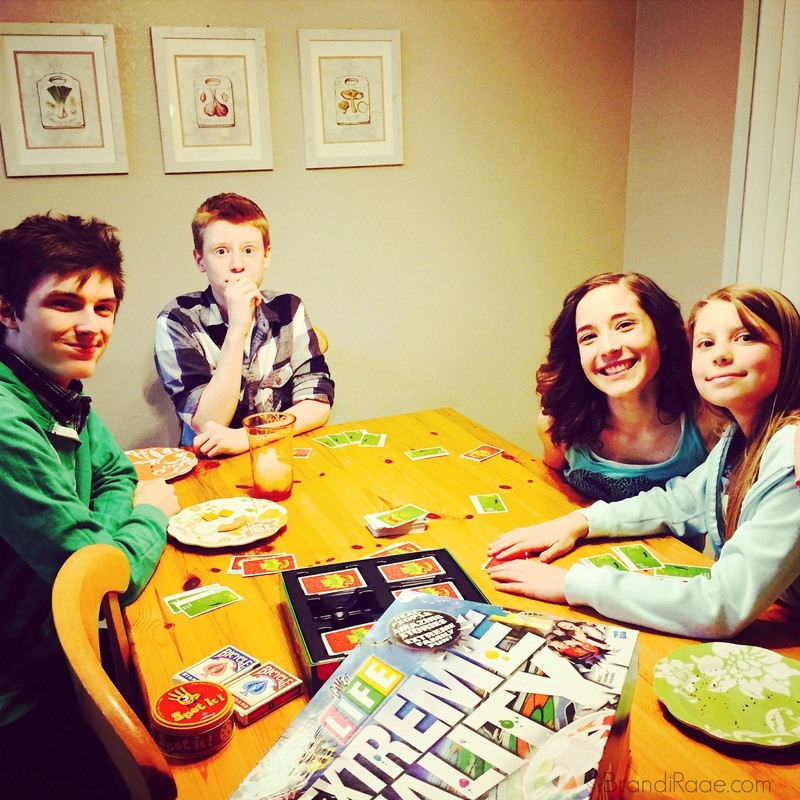 I'm sure I've left out things, but all in all I really enjoyed just relaxing and hanging out with my family.